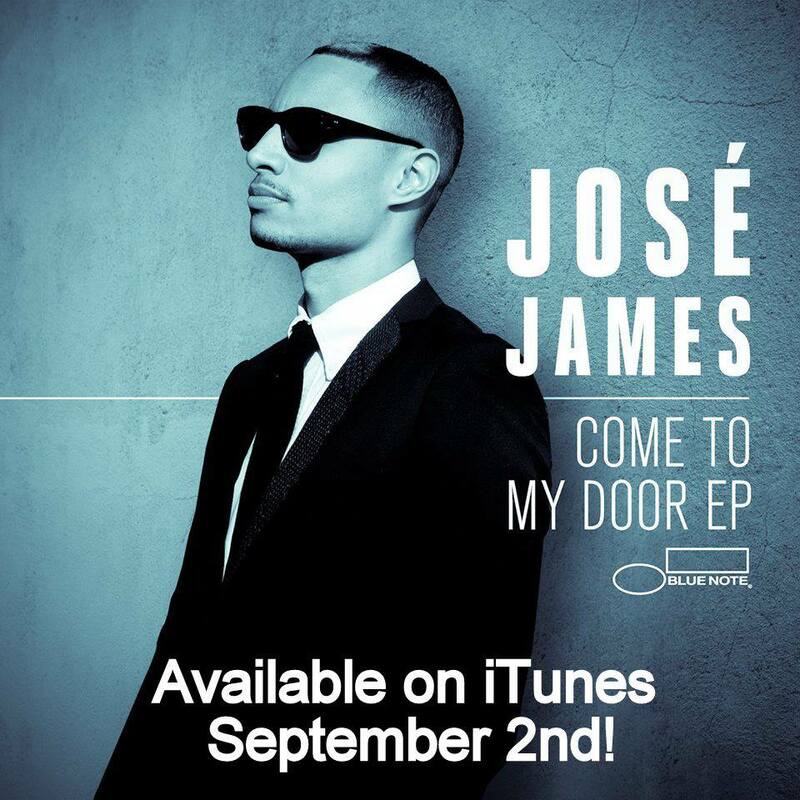 Singer Jose James, currently touring the caribbean island of Curacao, was injured during a soundcheck forcing him to cancel his show. Musicvein and readers Wish you a speedy recovery Jose! Next Article Want to hear Veludo by Jazzinho?